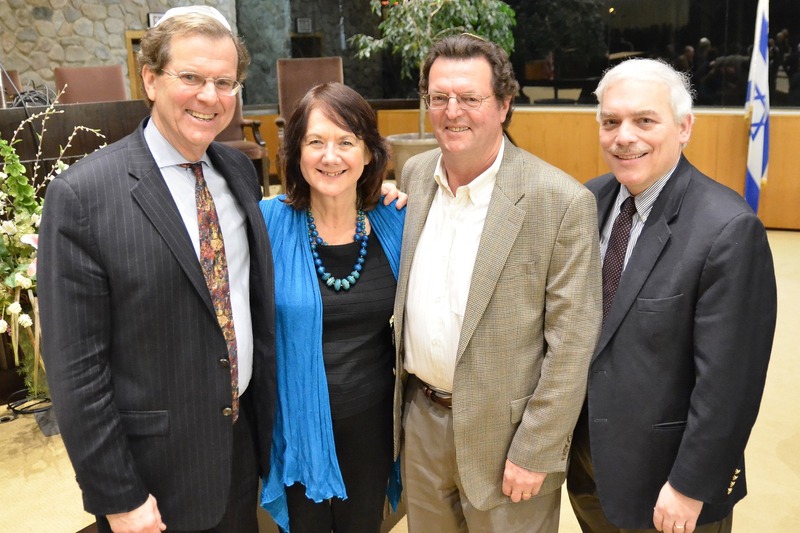 Jewish Stamford and Fairfield County | United Jewish Federation of Greater Stamford, New Canaan and Darien, Inc.
United Jewish Federation of Greater Stamford, New Canaan and Darien, Inc.
David Harris, the executive director of AJC, spoke to about 300 people at Temple Beth El, Stamford in March. His topic was: "Hope vs Fear: The changing global landscape". The event was co-sponsored by AJC Westchester and Temple Beth El. Those who missed the lecture can view it on-line on the AJC website at www.ajc.org/westchester/global. Left to Right: David Harris, Stephne and Kerrin Behrend - AJC CT Committee members, Rabbi Hammerman. 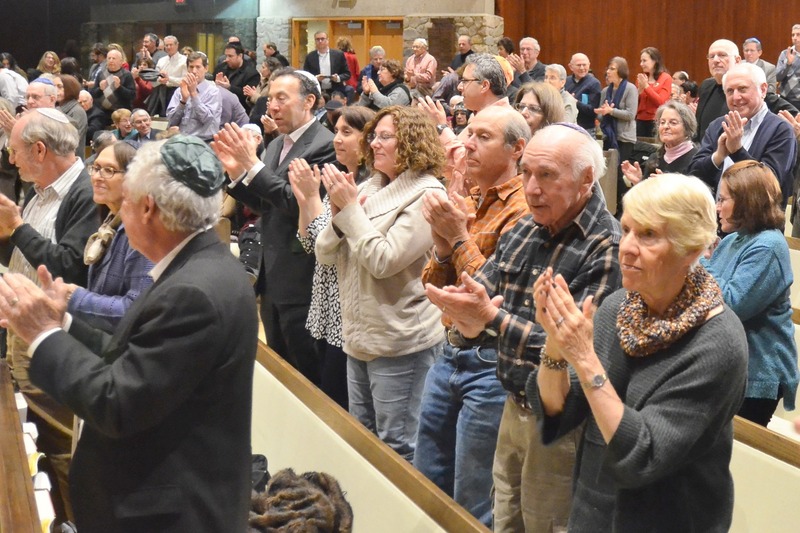 The 300 strong audience at Temple Beth El gave David Harris a standing ovation after he spoke. Copyright © 2019 United Jewish Federation of Greater Stamford, New Canaan and Darien, Inc.. All Rights Reserved.